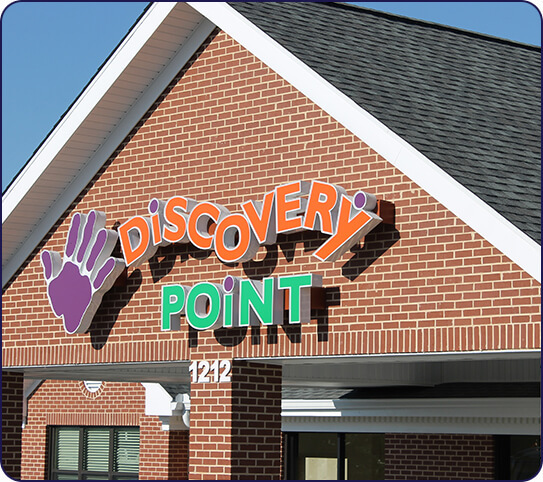 Our Child Care Center in Canton, GA | Discovery Point Prominence Pt. 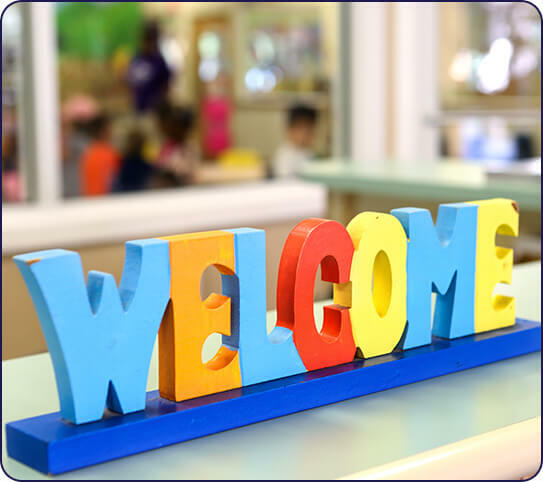 At Discovery Point Prominence Pt., we pride ourselves on offering educational, constructive child care services for families in Canton and the surrounding areas. 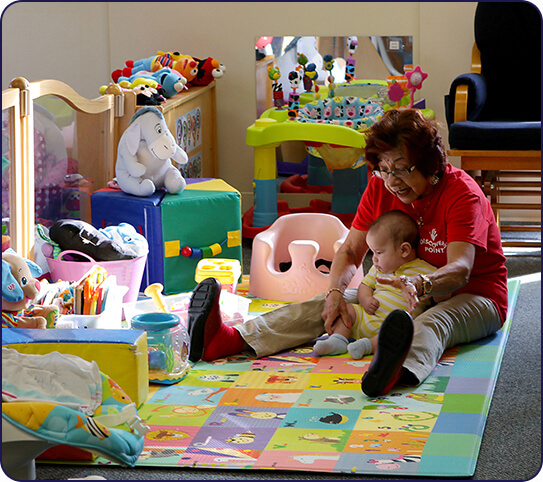 The teachers at our child care center in Canton have extensive knowledge of early childhood development and understand how children learn and process information. 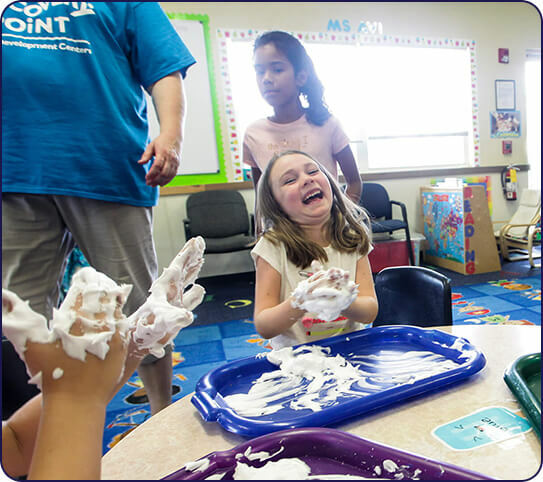 We construct activities that engage students on a physical, behavioral, and cognitive level. Discovery Point Prominence Pt. helps children develop their innate sense of curiosity and wonder. 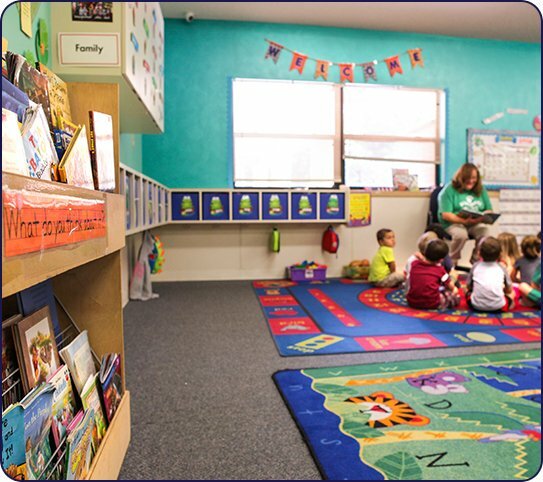 We believe we are an extension of our students’ homes, offering a safe space for them to ask questions and experiment with new ideas. Our safe and secure building has open, airy floorplans that give students plenty of room.